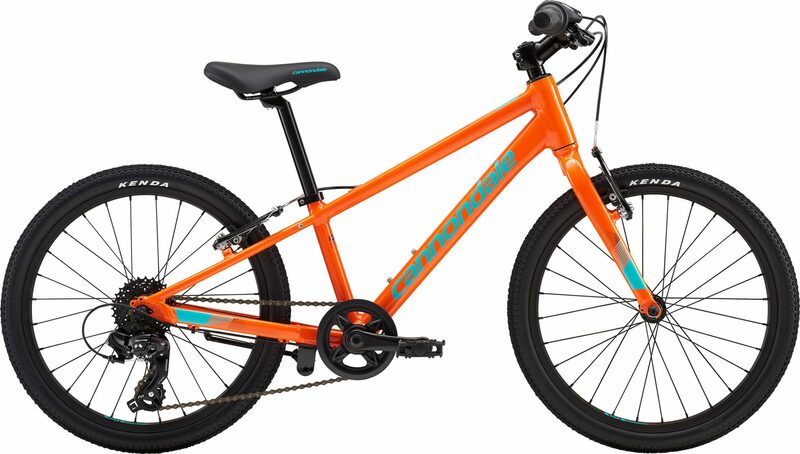 With their ultra-light alloy frames, vibration-absorbing seat stays, lightweight components and race-inspired graphics, Cannondale Kids’ bikes are engineered to pass something truly valuable on to the next generation…the love of the ride. 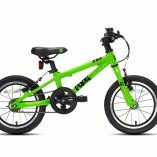 Categories: Bikes, Childrens bikes, Clearance Brands: Cannondale. With their ultra-light alloy frames, vibration-absorbing seat stays, lightweight components and race-inspired graphics, Cannondale Kids’ bikes are engineered to pass something truly valuable on to the next generation…the love of the ride. 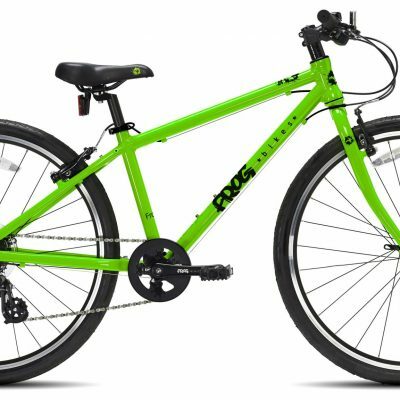 The Cannondale Quick 20 uses a 20″ wheel size with mixed tread tyres – ideal for a variety of road or track surfaces. 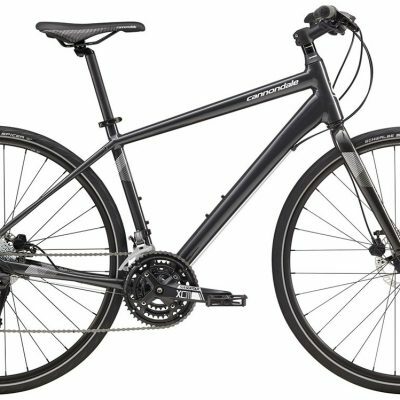 A light-action Shimano twist shifter gives easy gear changes and the bike’s low weight makes riding easy and fun. 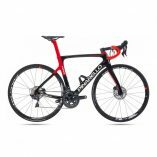 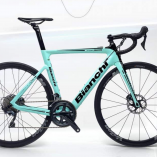 A high quality bike that fits well and is built to last.